Tonight's episode includes ChrisM, Nick Chavez and Jordan Griffith (from NYCFP) to discuss three possible mid-season signings by NYCFC, preview Orlando City SC match on Thursday and the match against Seattle Sounders on Sunday. We slide into Mid-season NYCFC awards and end the show with your questions. 3 Games, 7 Days, 9 Points! 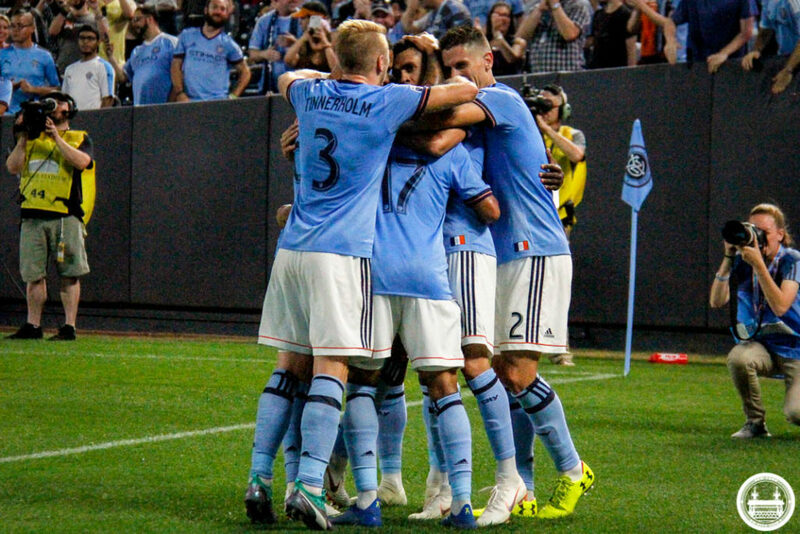 NYCFP: NYCFC's Best Week Ever? Both Chris' take over the show to discuss stadium news, both wins against the Red Bulls and Montreal Impact and preview the match on Saturday against Columbus Crew.